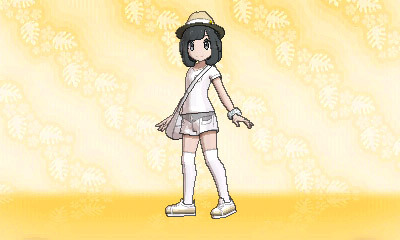 As promised, The Pokémon Company revealed plenty of brand new details for Pokémon Sun and Moon today, via a brand new trailer. The official website was also updated, providing us with even more details. 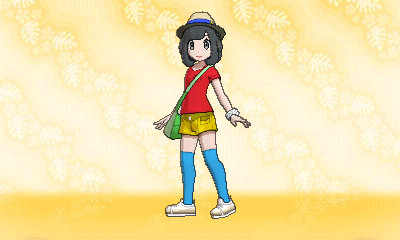 This time, the focus is on version-exclusive Pokémon, Pokémon Bank, trainer customisation, Pokémon grooming, and more. 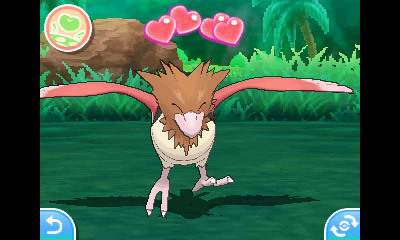 Passimian is a Pokémon that only appears in Pokémon Sun. 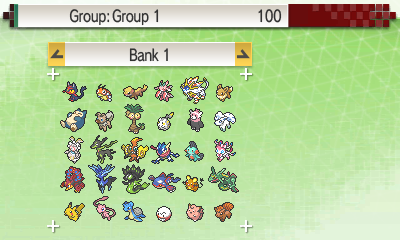 If you’re playing Pokémon Moon, you can obtain it by trading with someone playing Pokémon Sun. Passimian live in troops of 20 to 30 individuals, all following a leader. This leader will take 10 of the individuals in the best condition to search for food. The troop’s teamwork is strong, and the boss of each troop decides what mark members will wear on their arms to distinguish the troops. The boss puts the troop members through training to improve their coordination with one another and their skill in handling Berries. Apparently this training is so hard that some Passimian end up running away. Lobbing Berries at foes is how Passimian attack. They sometimes work in coordination with others, passing Berries back and forth to bewilder their opponents. 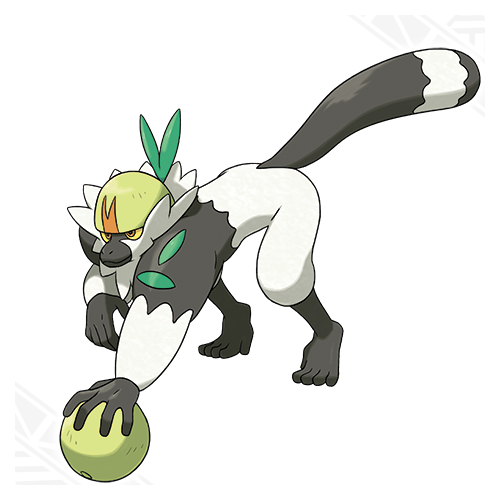 Passimian don’t just pitch hard Berries at opponents, either—they also have a technique that uses soft Berries to obscure their opponent’s ability to see. Passimian wants its Trainer to have the qualities of a leader as well. 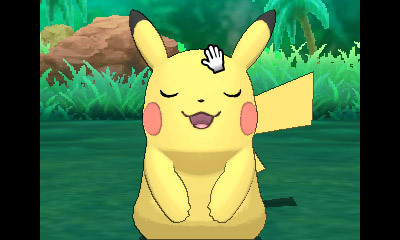 It watches a Trainer’s form closely when he or she throws Poké Balls, and will not listen to the orders of a Trainer with poor form. 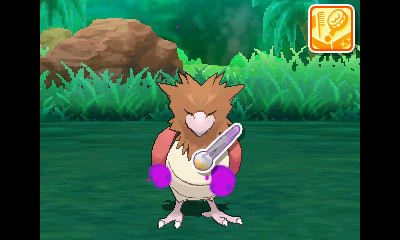 Passimian has a new Ability, Receiver, which no other Pokémon has previously had. 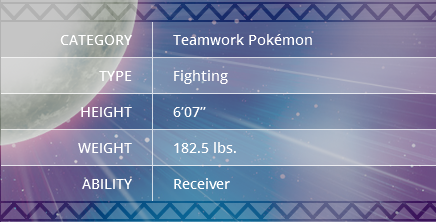 With the Receiver Ability, this Pokémon can inherit the Ability of an ally who faints in battle. Oranguru live solitary lives deep in the forests and do not usually take much action. Instead, they position themselves high up in the trees to meditate. 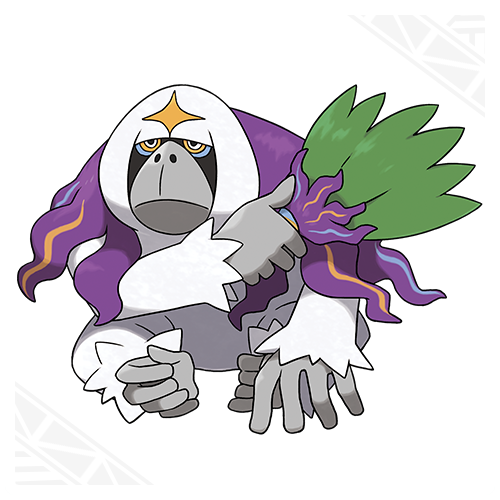 Long ago, people thought that Oranguru were humans who dwelled in the forest depths, so they called them “the people of the forests.” Oranguru is kind to the other Pokémon living in the forest, providing medicine for injured Pokémon and food for the hungry. Oranguru sometimes act on their own initiative and will use items that only humans normally use. From a Trainer’s perspective, they can be hard Pokémon to handle at times. Allegedly, there have been sightings of Oranguru using Poké Balls! The fan-like objects held by Oranguru are handmade by the Oranguru themselves. These fans appear to be made of layers of leaves bound together with Oranguru’s own fur. Instruct is a move that only Oranguru can learn. It can make the selected target use its most recent move again immediately. 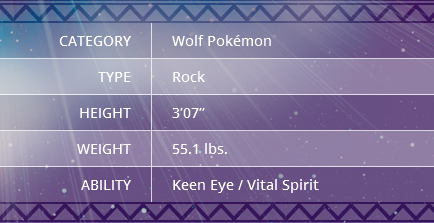 When Rockruff is bathed in profuse amounts of solar energy, it evolves into its Midday Form. 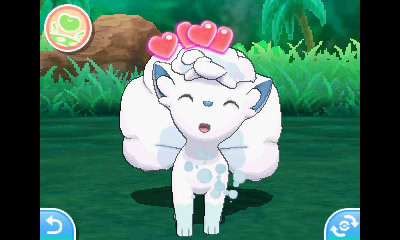 In the world of Pokémon Sun, Solgaleo’s influence causes Rockruff to evolve into this form. Lycanroc lives solo in mountains and deserts, not creating a pack. Each has its own territory, and they live without interfering with one another, which helps to avoid unnecessary fights. Lycanroc obeys its Trainer’s orders dutifully. In particular, if a Trainer accepted it during its more rebellious pre-Evolution period, Lycanroc will never ever betray that Trainer and will be the most loyal of partners. 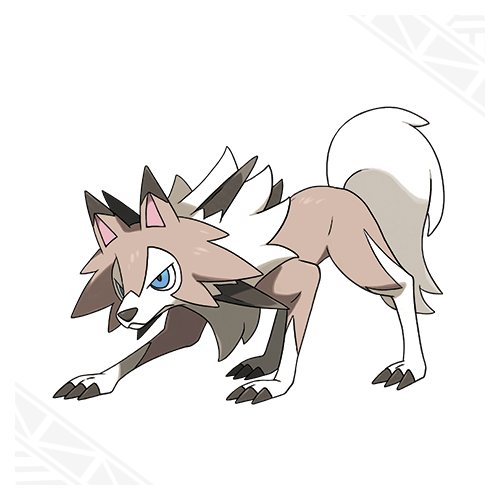 The Midday Form Lycanroc is known for speedy movements that leave its opponents bewildered. It dodges opponents’ strikes while attacking with the sharp rocks of its mane as it slips right past them. Accelerock is a move that only Midday Form Lycanroc can learn. It slams into an opponent with quick moves. This move is guaranteed to strike first! 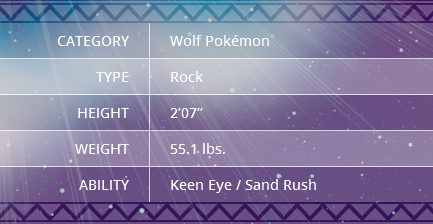 When Rockruff is bathed in an abundance of lunar energy, it evolves into its Midnight Form. 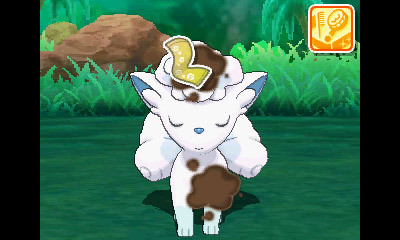 In the world of Pokémon Moon, Lunala’s influence causes Rockruff to evolve into this form. 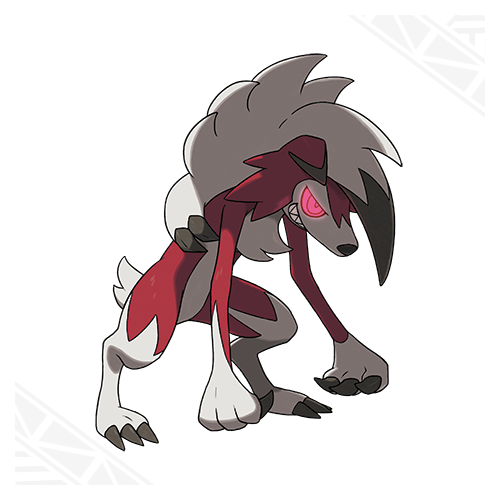 Midnight Form Lycanroc provokes its opponents by pressing in hard and inviting their attack. 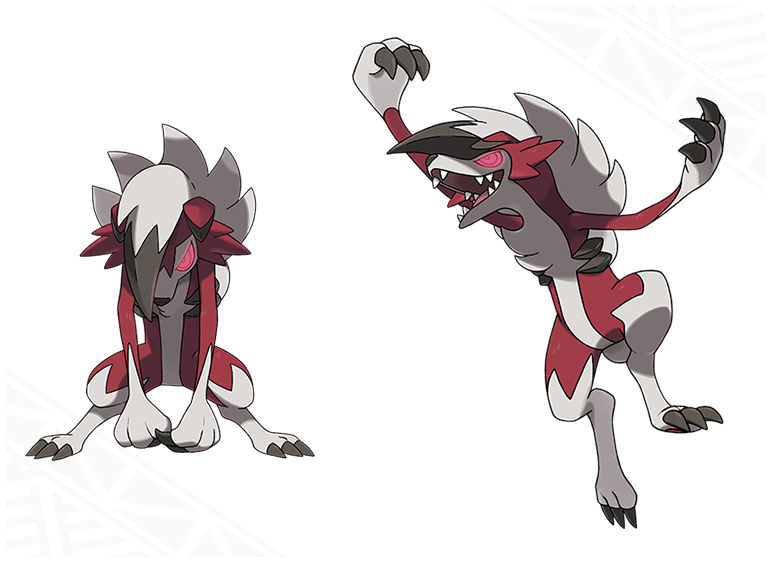 When an opponent falls for this tactic and attacks, Lycanroc counters with its forte: a single devastating blow that finishes off its foe! The stronger its opponent is, the more excited for battle Lycanroc becomes. It doesn’t mind getting hurt if it means victory in battle. Battles thrill it so much that its eyes glow. Contempt rises in this Pokémon for Trainers who give orders it doesn’t agree with or who try to force it to battle. 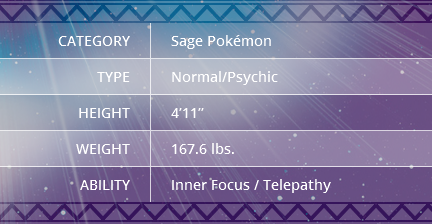 On the other hand, it will feel a deep trust in a Trainer who can truly draw forth its power in battle. 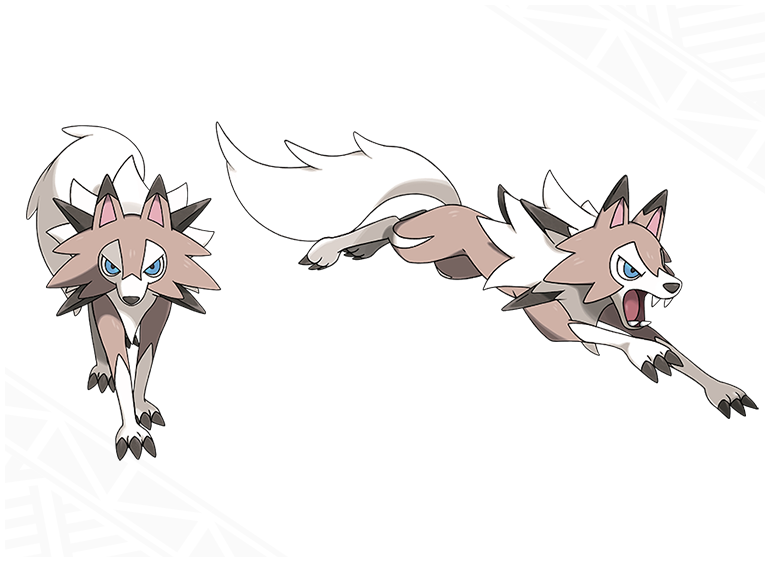 Counter is a move that Rockruff can learn when it evolves into Midnight Form Lycanroc. When Lycanroc takes physical damage from an opponent, it deals double that damage back to the same opponent. This Ultra Beast appears in Pokémon Sun and is known by the code name Absorption. What kind of power must it possess? UB-02 Absorption’s entire body is covered with bulging, powerful muscles. The full force of a punch powered by these muscles would be off the charts! Its distinctively long mouth is said to be harder than diamond. 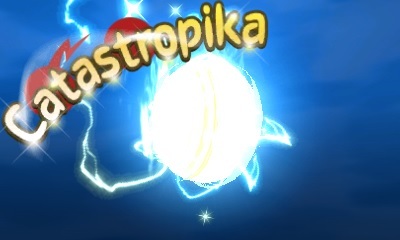 Could the Ultra Beast also use it to attack? This Ultra Beast appears in Pokémon Moon and is known by the code name Beauty. What kind of power must it possess? Its narrow, graceful legs allow it to accelerate with such explosive speed that people say it can dodge lightning! It is said that any Pokémon that sees UB-02 Beauty, regardless of its own gender, will become infatuated with it and lose the will to battle. The exact reason for this reaction—whether it’s the result of an unidentified pheromone exuded by UB-02 Beauty, or a hypnotic effect induced by its appearance—has not been determined. 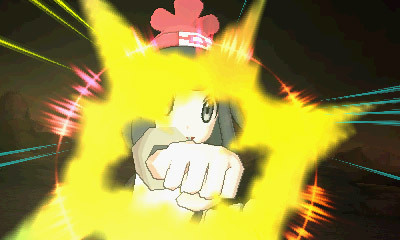 A few weeks ago, Z-Moves were introduced: they’re extremely powerful moves that can only be used once per battle. You also need a Z-Ring and the corresponding Z-Crystal to use them. 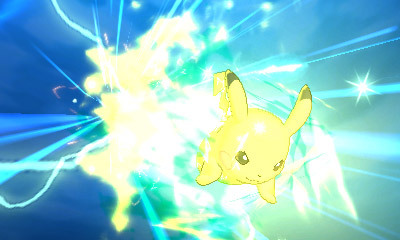 There’s one for each type, but there’s also some special Z-Moves that can only be used by a specific Pokémon (such as Snorlax or Alola Raichu). 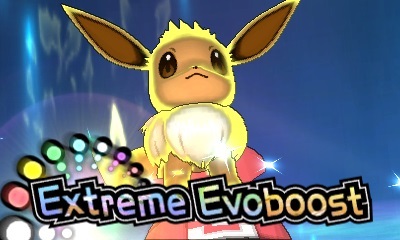 Eevee: Extreme Evoboost. 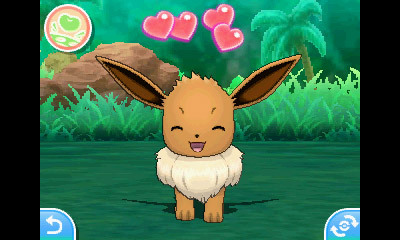 The various Eevolution all share their power with Eevee, which increases Eevee’s Attack, Defense, Sp. Atk, Sp. Def, and Speed by 2! 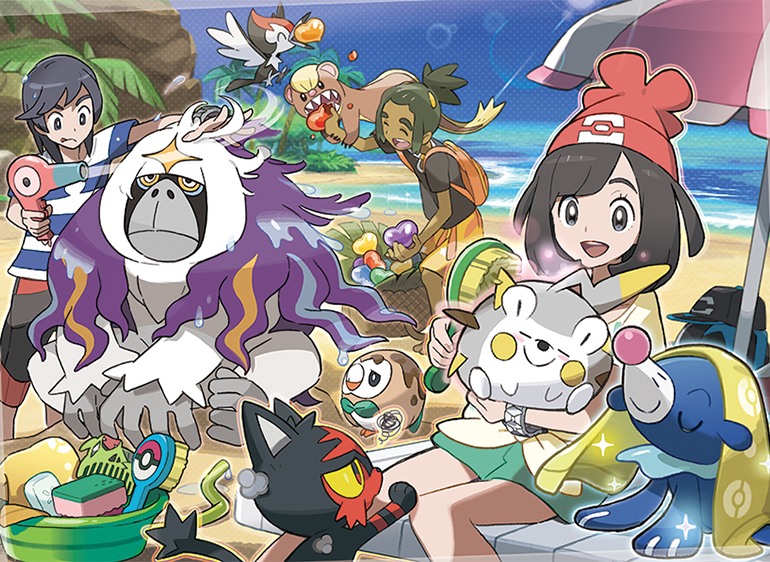 Pokémon Sun and Moon will introduce a new feature called Pokémon Refresh, based on Pokémon Amie. 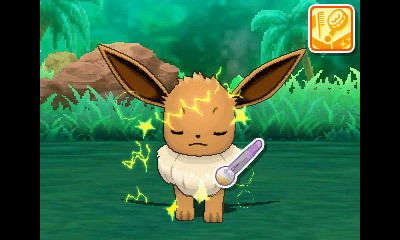 Basically, it allows you to take care and clean up your Pokémon after a battle. There’s several advantages to doing that, including removing negative status (such as poisoning, paralysis, and more). 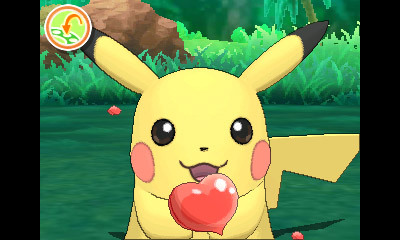 Pokémon will also grow more affectionate if you take care of them, and feed them with Poké Beans. When they really love you, they sometime evade attacks during battle, hold out when they’re about to faint, and you might get extra critical hits. 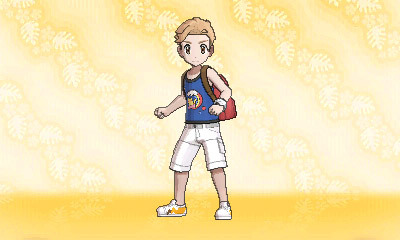 In Pokémon Sun and Moon, players will have even more customisation for their character. They will be able to customise the following: clothing, hairstyle, eye colour (via contact lenses), and more. 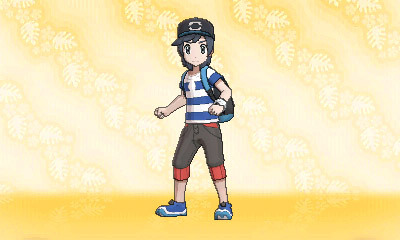 In fact, you can even change the colour of the clothes you’re wearing! 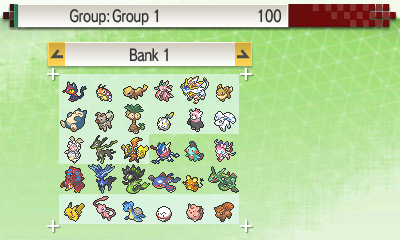 The official website confirms that Pokémon Bank will get an update in January, and become compatible with Pokémon Sun and Moon. 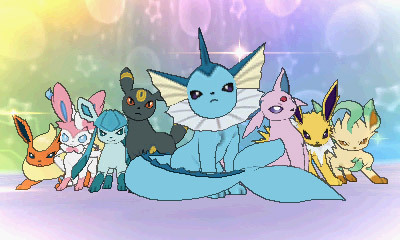 It does provide some additional details, including a reminder: Pokémon sent to Pokémon Sun and Moon cannot be brought back to their original game. Also, you cannot transfer Pokémon holding an item. 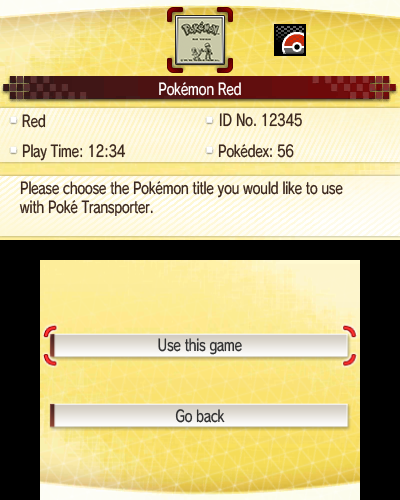 Pokémon Transporter will also be updated, and allow you to transfer Pokémon from Pokémon Red Version / Blue Version / Yellow Version: Special Pikachu Edition to Pokémon Sun and Moon. As initially announced, the Pokémon can only be transfered to that game, and not Pokémon X, Y, Omega Ruby, or Alpha Sapphire. 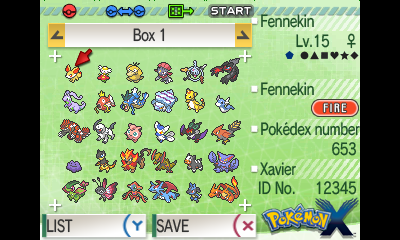 Naturally, they also cannot be sent to Pokémon Black (2) / White (2). Hold items are also prohibited. 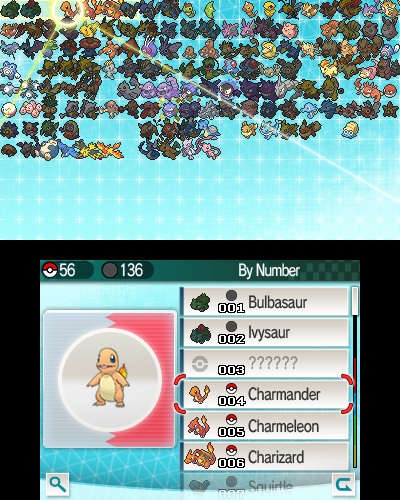 Finally, The Pokémon Company reveals a brand new feature: the National Pokédex. 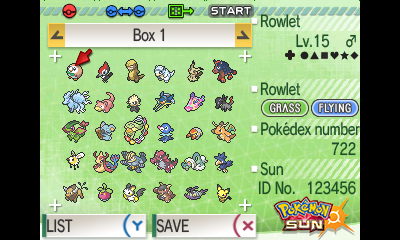 Basically, it reads the data from all the Pokémon games you’re using it with (only those on Nintendo 3DS), gathers information about the Pokémon caught, and complete a global Pokédex.